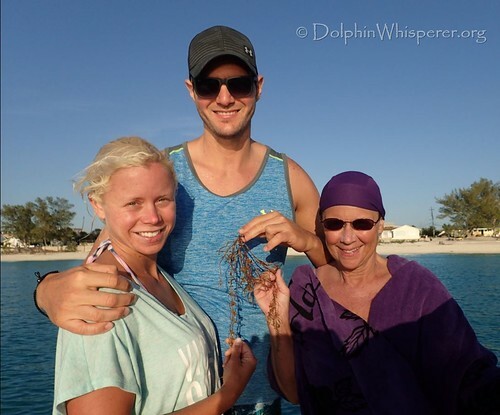 I went to Bimini in May, and met with Joebaby. It was my first time swimming in open waters, and with his expertise and knowledge of the ocean, he was great at making me feel completely safe and comfortable. So I could really enjoy my experience with the dolphins. 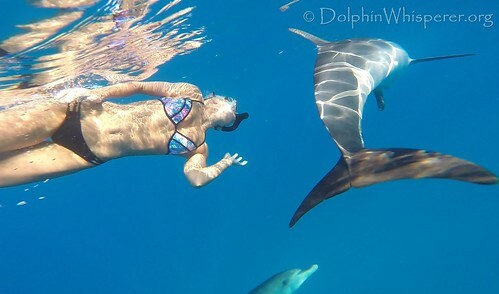 He really goes above and beyond with making his groups happy, from capturing moments with the dolphins with incredible footage, to joining us for dinner a couple of nights at our rental. At the end of the week Joebaby really felt like a good friend. I definitely recommend him. My experience with him changed my perspective on life.